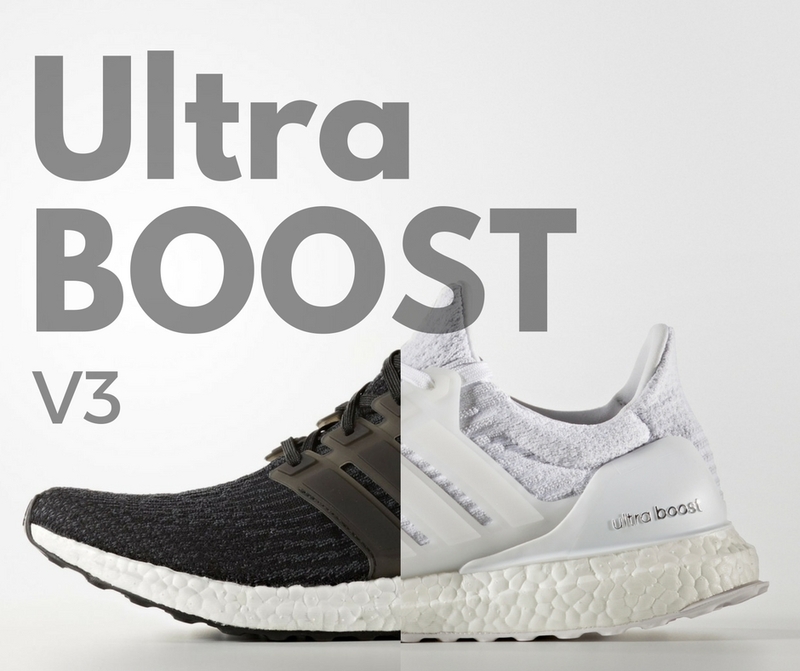 The latest version of UltraBOOST aka UltraBOOST V3 debuts today in colors, Black and White. 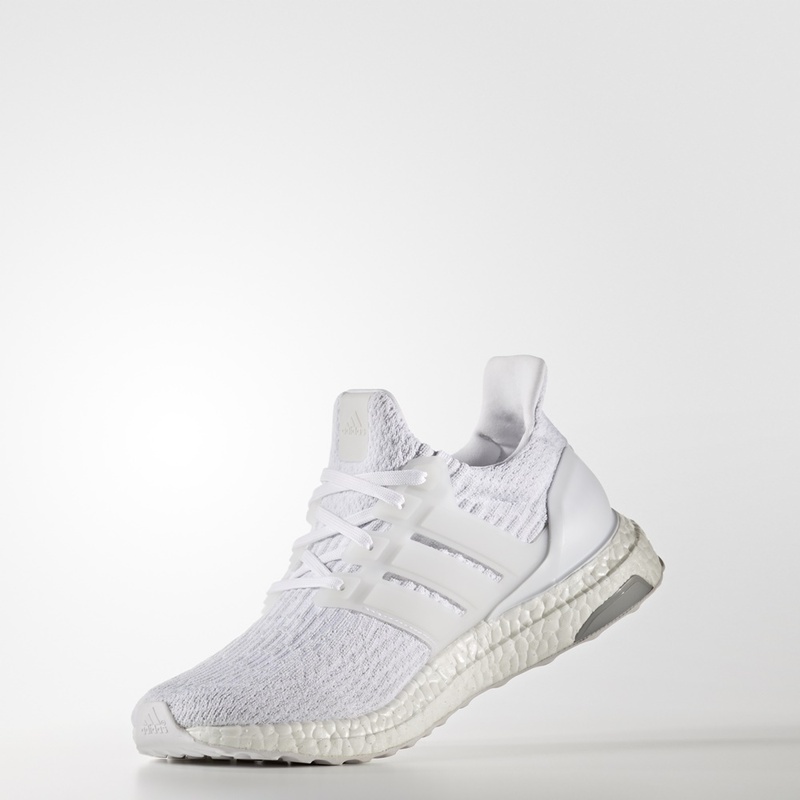 The UltraBOOST series was originally designed for runners, however it greatly evolved as it’s already an icon in lifestlye and worn by many as fashion and status qou statement. A revamped BOOST midsole supports the shoe and protected by Continental outsole. 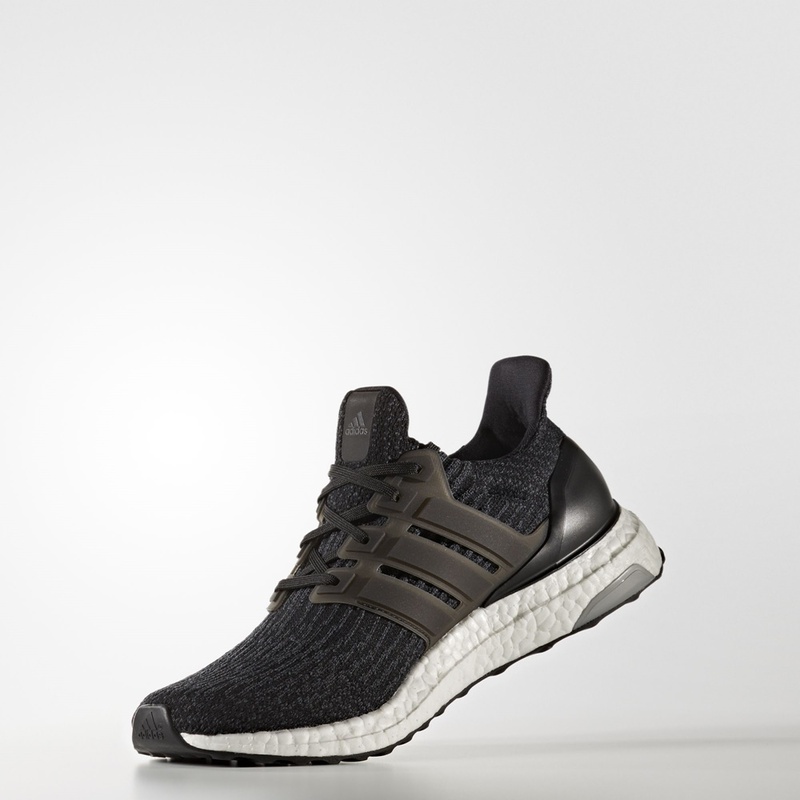 #UltraBOOST 3.0 will retail at P9295 and will be available on both online and retail in limited quantity. We checked adidas.com.ph but the stocks were immediately sold out. More colors and design for UltraBOOST V3 are expected to be released in a few weeks. Which UltraBOOST V3 colorway do you prefer to get released next?